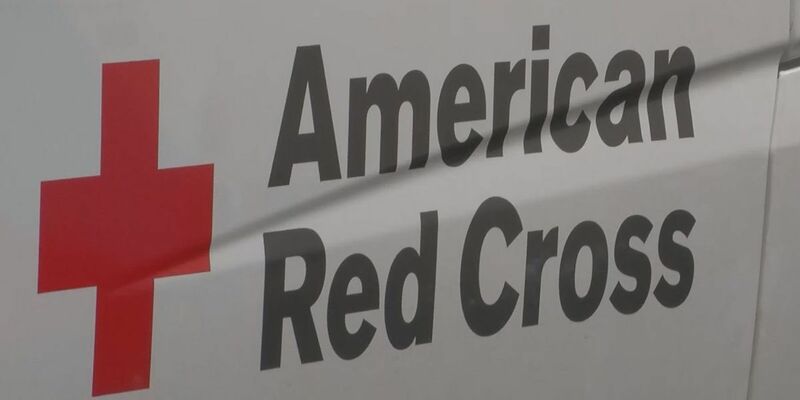 HONOLULU (HawaiiNewsNow) - As severe weather inches its way toward the state, the American Red Cross is opening shelters on two islands — and more could be opened depending on the weather conditions. 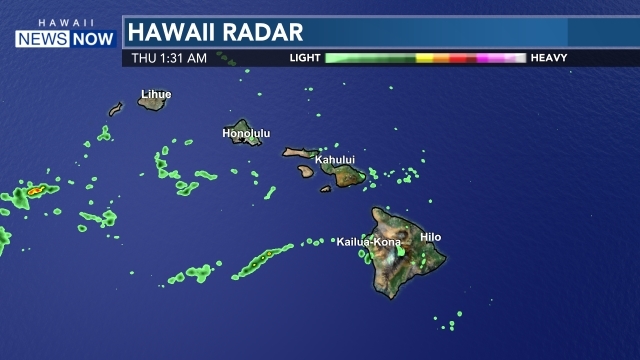 Saturday night, Red Cross officials opened a shelter on Kauai at 8 p.m. The shelter for impacted residents was located at 4260 Keneke Steet in Kilauea. On Sunday, two Red Cross shelters opened on Oahu: One in Waialua and another in Laie. 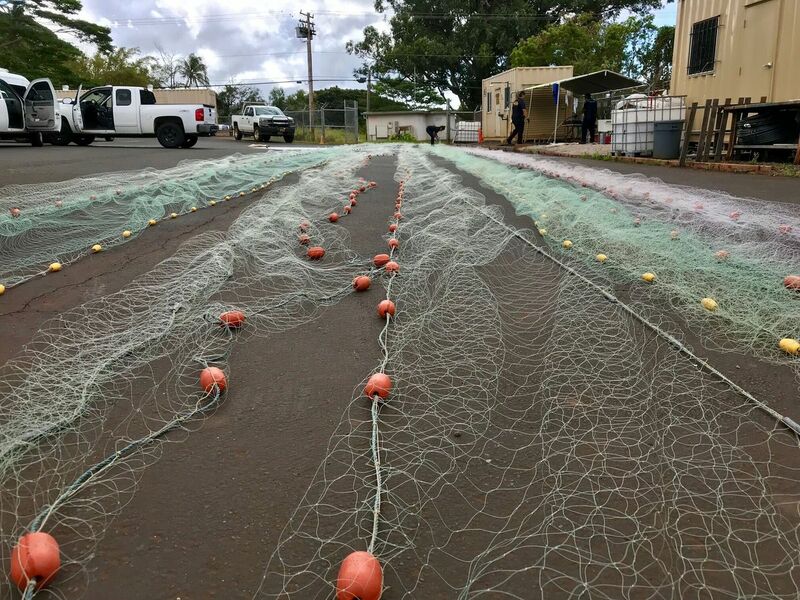 The Waialua shelter was located at Waialua District Park, and BYU Hawaii in Laie is opening their doors to residents seeking shelter from the storm. No word on how many people are currently at the shelter. The suspect was arrested for second-degree murder. Drivers heading east were majorly slowed near the Punahou off-ramp around 10 a.m.